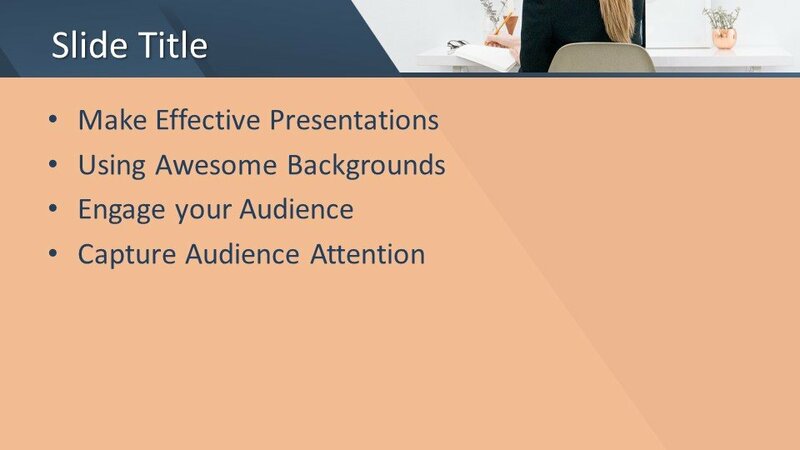 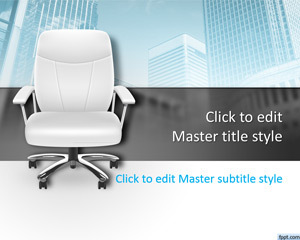 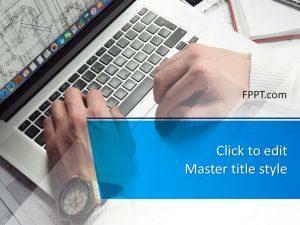 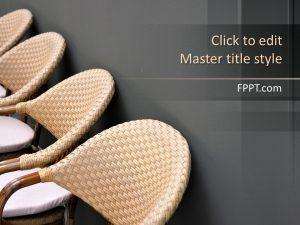 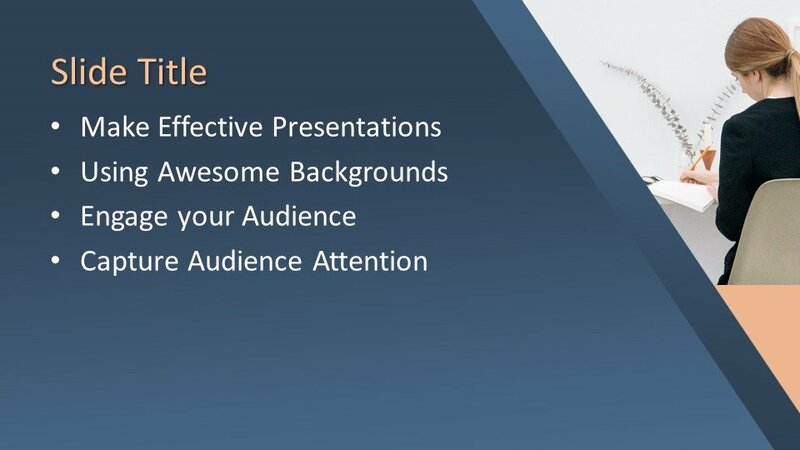 Free Woman in Office PowerPoint Template is a free PPT theme that you can download for office presentations or business presentations with office articles like an office chair, backend of office chair etc. 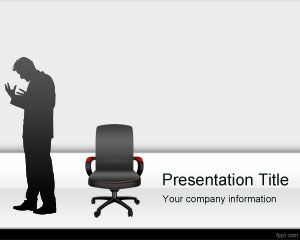 This woman in office PowerPoint template style is a free background with a woman sitting on the office chair with her back to the door. 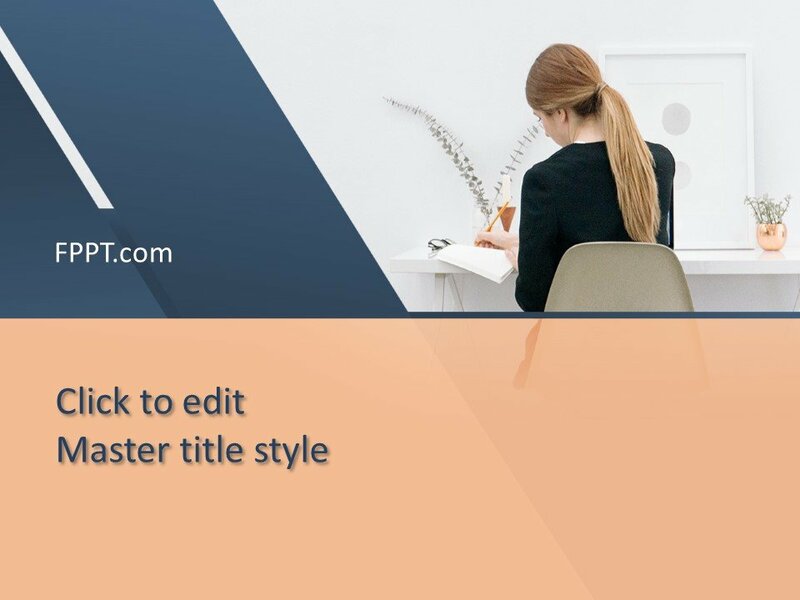 Free office template for Microsoft PowerPoint 2010 and 2013 is also a good option and alternative for those who are looking for free office objects and templates including Microsoft Office PowerPoint designs or PPT background template for Microsoft Office PowerPoint presentations. 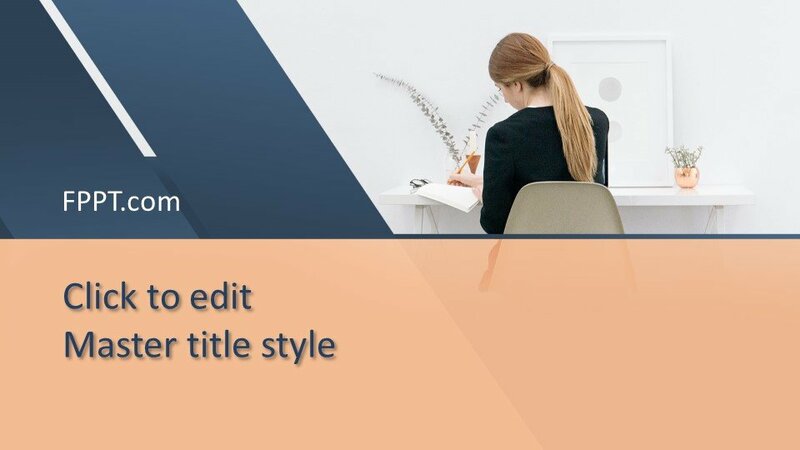 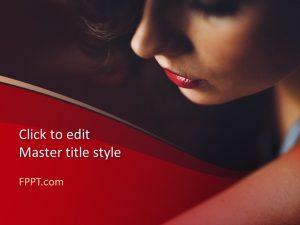 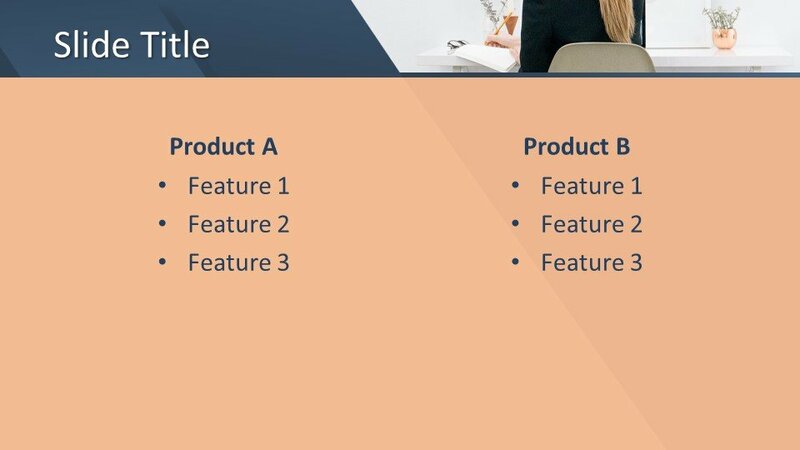 The slide design with a woman reading or writing a document is also a good PPT template for decision making PowerPoint or managerial decision. 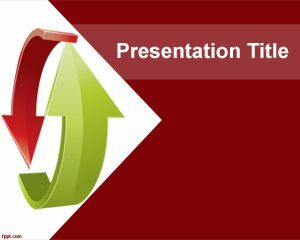 Alternatively, you can download other decision making ideas and templates for business PowerPoint presentations that you can use in your company or organization.